Aaron West discusses Jan Troell’s debut film, which he co-write, directed, photographed, and edited. The intent was not to compare him to Bergman, but that was easier said than done. 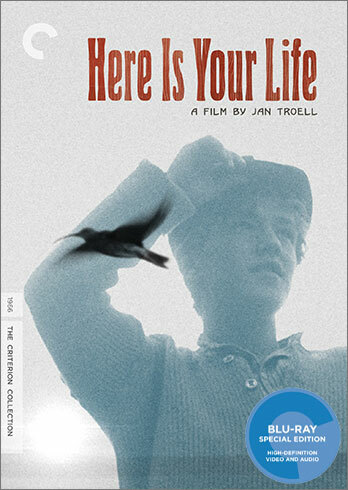 Any 1960s Swedish art film has to invoke Bergman, but this work stands alone as a historical and personal epic. Posted on December 1, 2015, in Criterions, Film, Podcast. Bookmark the permalink. 2 Comments.